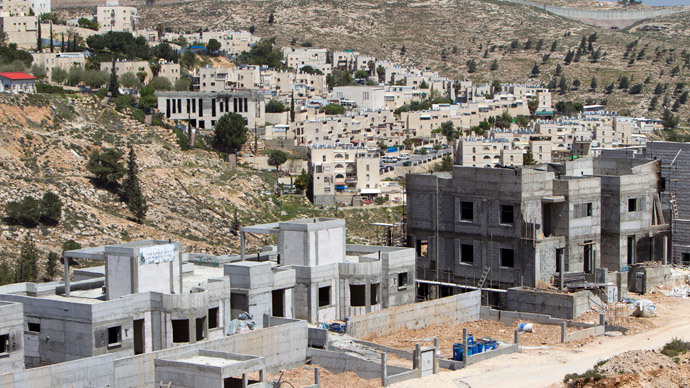 Ongoing Israeli encroachment in the occupied West Bank will increase the chances of an independent Palestinian state being created, former British Foreign Secretary Sir Malcolm Rifkind said. “The Palestinian entity is not yet a viable state,” he said, according to the Jewish Chronicle. Rifkind had abstained during a House of Commons vote last October on the symbolic recognition of Palestinian statehood. He said he did not believe the time was right for the creation of an independent nation and that the territory did not yet meet the basic requirements of a state, as Palestine is split between Hamas and Fatah. In 2012 the UN General Assembly voted to upgrade the Palestinians’ status to that of “non-member observer state,” in which 41 nations – including the UK – abstained.